I love it when geekery and craft come together. 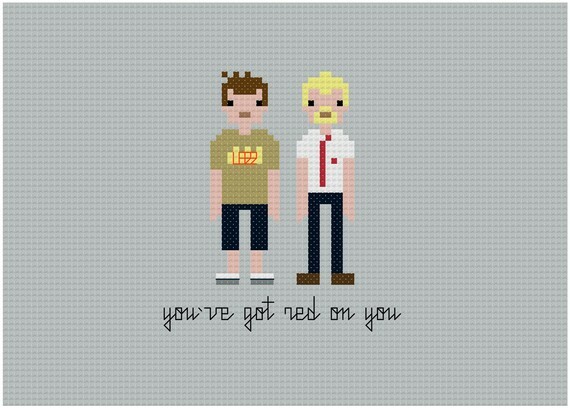 The Pixel People range of cross stitch patterns includes Firefly, Hellboy, The Breakfast Club, and Star Wars. I particular like this Shaun of the Dead one. Genius. 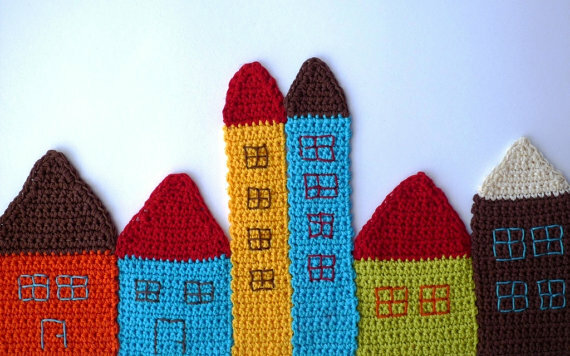 Available from Etsy shop Wee Little Stitches.